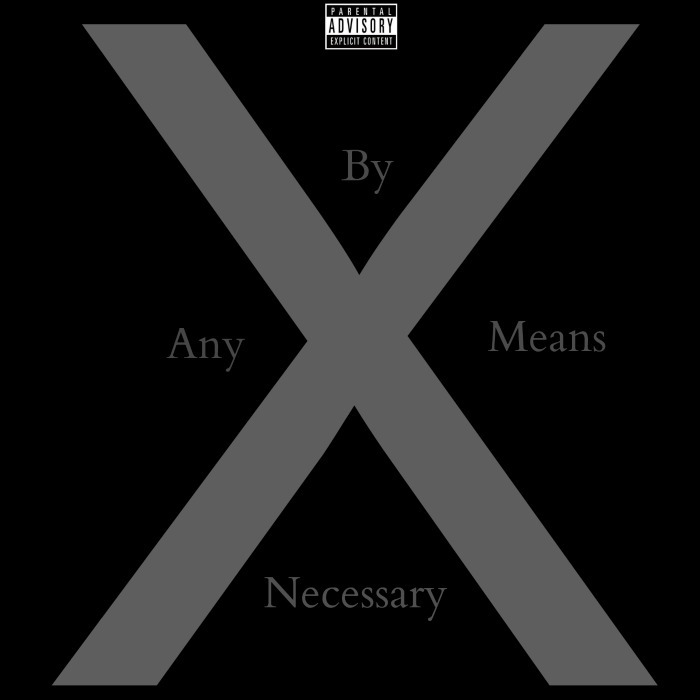 I will be dropping a compilation with Various Artists entitled, By Any Means Necessary. I am using this compilation/mixtape as a tool to educate our youth about the black leaders that came before them. With this one, its the one and only Malcolm X. Malcolm X was an intelligent black man who quit frankly was before his time. Often misunderstood, Malcolm a freedom fighter who believed that everyone should have equal access to liberty freedom and the right to live prosperously as human beings. He believed they should be obtained “by any means necessary.” This “radical” concept still applies today. This compilation is a teaching tool on our history and what better way to do that than through the art of music. Tracklist and release date will be confirmed once its finished.